I'm not saying Barack Obama's not American -- that's Trump's job -- but his coolness is completely foreign to the in-your-face Americanism Donald Trump radiates. 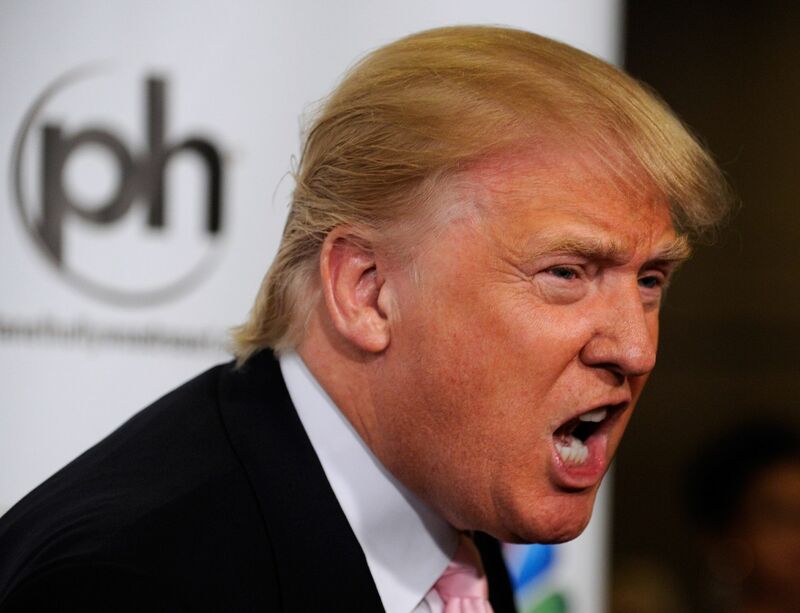 The very American Donald Trump: He is what he is and then some. As I did when I spoke my mind about Antonin Scalia, I made the point that I never liked him for one second, And that's equally true of Donald Trump. Never cared for him. He's a loudmouth who does not share my values. He's crass and uncreative. He builds things, none of which I want. Yet, though I'm as American as he is, I have to admit he's somehow more American than I am. How could he not be? Maybe it's because he's larger than life, more "street" in a sense, brasher and beyond confident. And I agree these are all positive characteristics. They -- and his other gifts -- very likely add up to the kind of obvious American that other Americans, especially white men, might admire in an individual. And that's likely why he's doing well in an arena we didn't expect but should have. There's very little difference between a salesman and a politician. I'm just not buying his pitch, no part of it. To tell you the truth, the American that he is and the Americans that he attracts represent an America that I find distasteful. The least attractive America I know. If I'm at all pleased that Trump has run for president, it lies in the fact that he overturned a very large rock and exposed all the nasty critters underneath. I'd forgotten that America, that history, that legacy. So, thanks, Trump. But now I have to check flights to Canada, or the Netherlands, hell, even Iceland or Denmark. This American is going on the lam. Tell me when it's over, and I can come back.